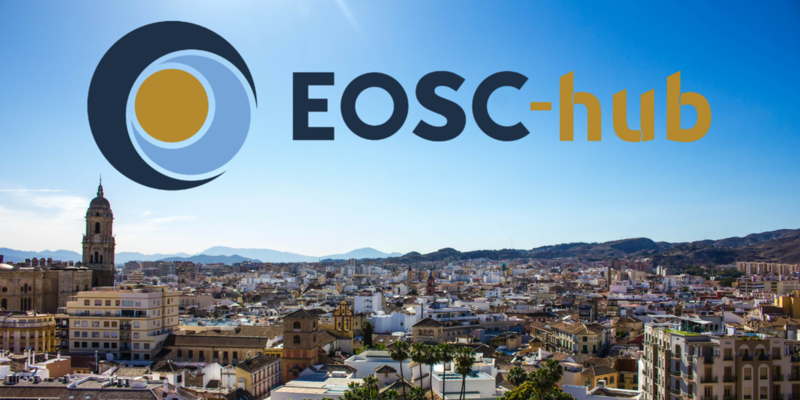 The first EOSC-hub Week will take place on 16-20 April 2018 in Malaga, Spain. The week will revolve around two major events: a public day and an EOSC-hub "all hands" meeting open only to EOSC-hub partners. The public day, sponsored by the EGI Foundation, the EUDAT CDI and the XDC project, welcomes the participation of service providers, representatives of the research communities and policy makers engaged in the establishment of the European Open Science Cloud. The day kicks-off at 1:30 pm CEST with a keynote presentation by Augusto Burgueño Arjona, Head of the "eInfrastructure" Unit, Directorate General for Communications Networks, Content and Technology (DG CONNECT). The programme comprises of four main tracks dedicated to users, service providers, policy and technology. Day 2 is structured around more specific e-infrastructures workshops, such as Computing and Data Management over Clouds with Indigo-Datacloud products, Coupling Data & HPC with EUDAT & PRACE, National e-Infrastructures reports on status and plans of national facilities and research community engagement, etc. After the EOSC-hub Kick-off meeting, the Malaga "all hands" Meeting is the first opportunity for the over 100 EOSC-hub partners to gather together and discuss the progress and the early achievements of the project. The participation to the "all hands" meeting is open ONLY to the EOSC-hub partners.